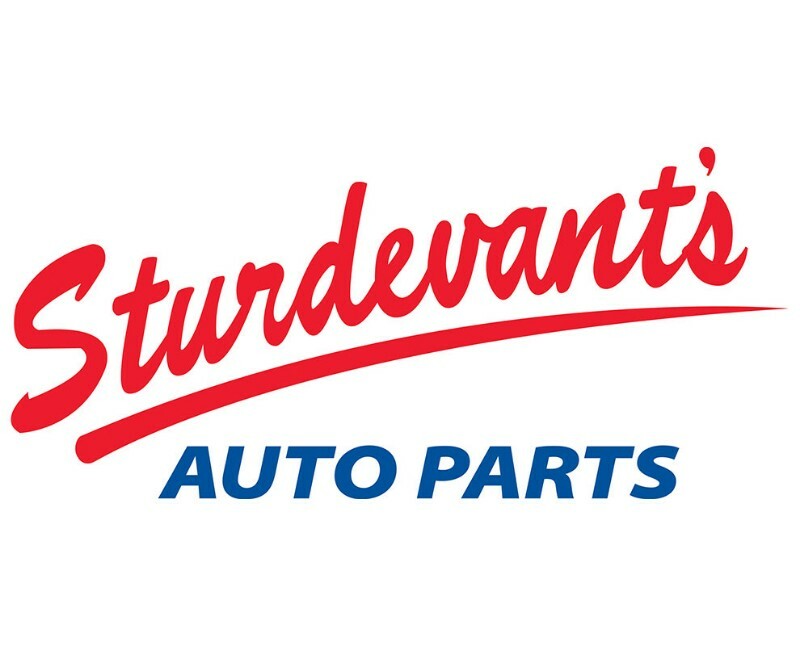 At Sturdevant’s Auto Parts we pride ourselves on getting you the right part the first time. One of the big factors that makes this possible is our vast $14 million worth of inventory. This inventory is available to all of our stores in one day or less. Another big part of this puzzle is our experienced and knowledgeable staff who are always looking for new ways to find the parts you need. Finally, we wouldn’t be able to get the parts to you quickly if it wasn’t for our daily, and in some cases twice daily, delivery to all of our stores. Due to these features, as well as many other hard working people throughout the company, we strongly feel we are able to get you the right part the first time.